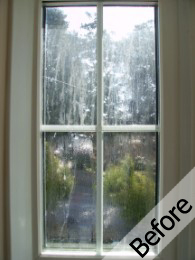 If any of your double glazed windows or doors are showing signs of misting, fogging or condensation between the glazing, we can replace the unit without the need to completely replace the window or door, saving you money. 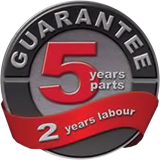 We can replace most standard sealed units (casement, tilt and turn and sash/sliding), leaded sealed units (square or diamond) and georgian style sealed units. 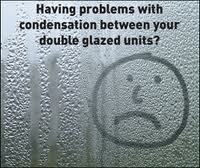 We will assess the condition of the damaged unit and provide a free written estimate. Complete new sealed units can be fitted at very competitive prices. If your existing double glazing is beyond repair, or you would like the glass replaced with new energy efficient glazing, we can supply and install glazing in a wide range of styles from a number of manufacturers. 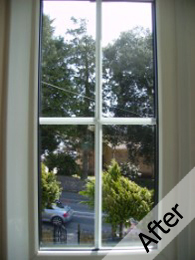 We can replace most types of window or door glass including single pane glass, leaded window glass, georgian window glass, sash window glass, Velux window glass, toughened or safety glass, laminated glass, patterned glass, self-cleaning glass, fire resistant glass, acid embossed glass and tinted glass.